Go with the soap that promotes the closest, most comfortable shave with Organix South's Men's Shaving and Body Bar. 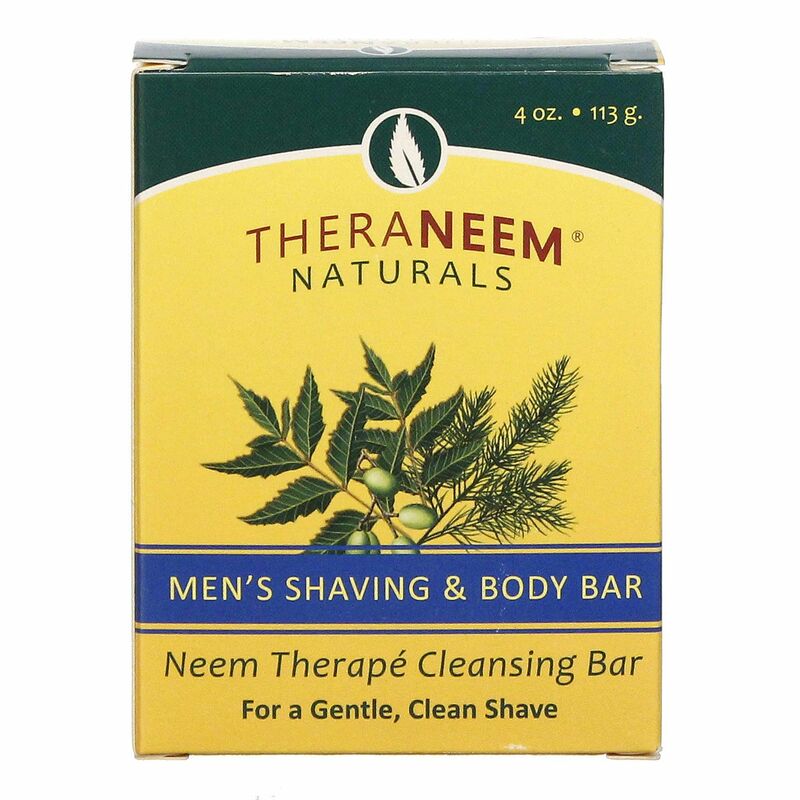 Not all men use shaving cream, and if you're one of the few that uses soap instead, then Men's Shaving and Body Bar is suited just for your needs. 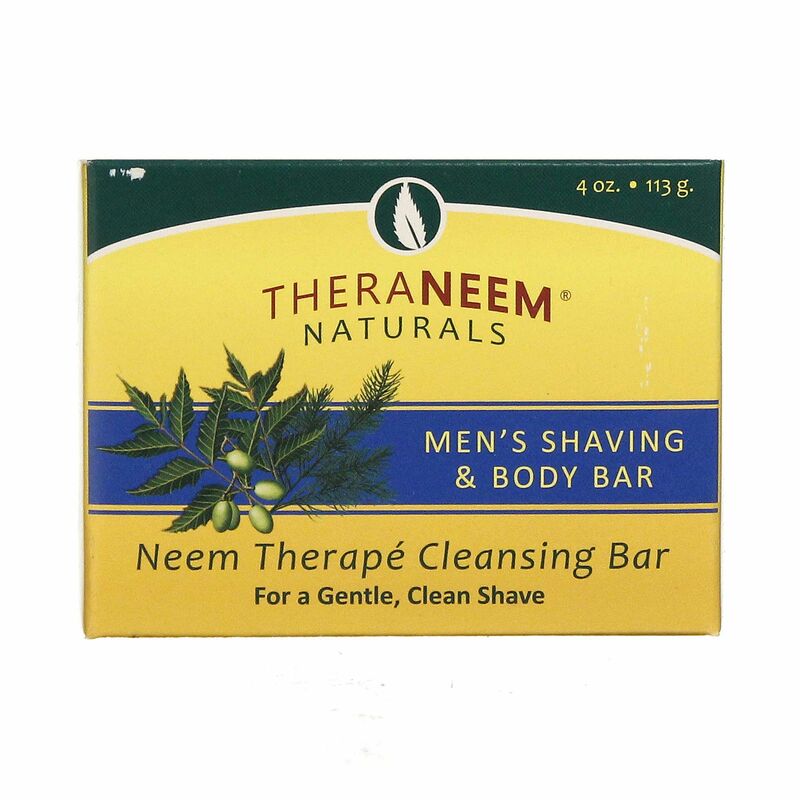 It's made with organic neem that's rich in antioxidants that protect the skin. Added ingredients like jojoba oil, olive oil and shea butter make for an incredibly close shave that doesn't cause irritation afterward. Use it in place of traditional shaving creams, or try it in the shower to replace your current soap. 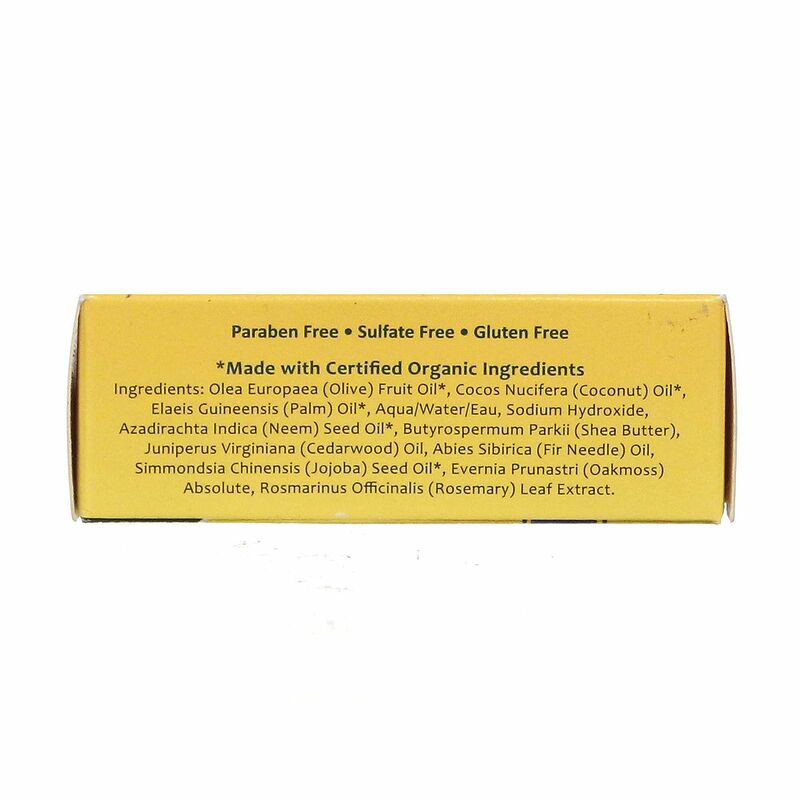 Men's Shaving and Body Bar from Organix South is a multipurpose soap that's great for cleansing and shaving. Order yours at eVitamins today! 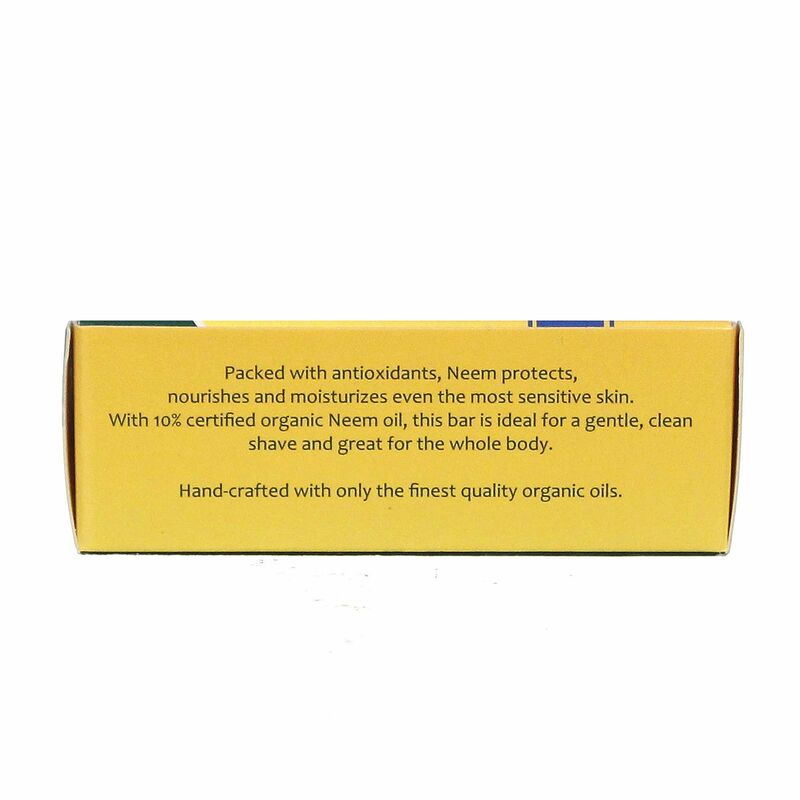 Ingredients: Olea Europaea (Olive) Fruit Oil, Cocos Nucifera (Coconut) Oil, Elaeis Guineensis (Palm) Oil, Aqua/Water, Sodium Hydroxide, Azadirachta Indica (Neem) Seed Oil, Butyrospermum Parkii (Shea Butter), Juniperus Virginiana (Cedarwood) Oil, Abies Sibirica (Fir Needle) Oil, Simmondsia Chinensis (Jojoba) Seed Oil, Evernia Prunastri (Oakmoss) Absolute, Rosmarinus Officinalis (Rosemary) Leaf Extract.